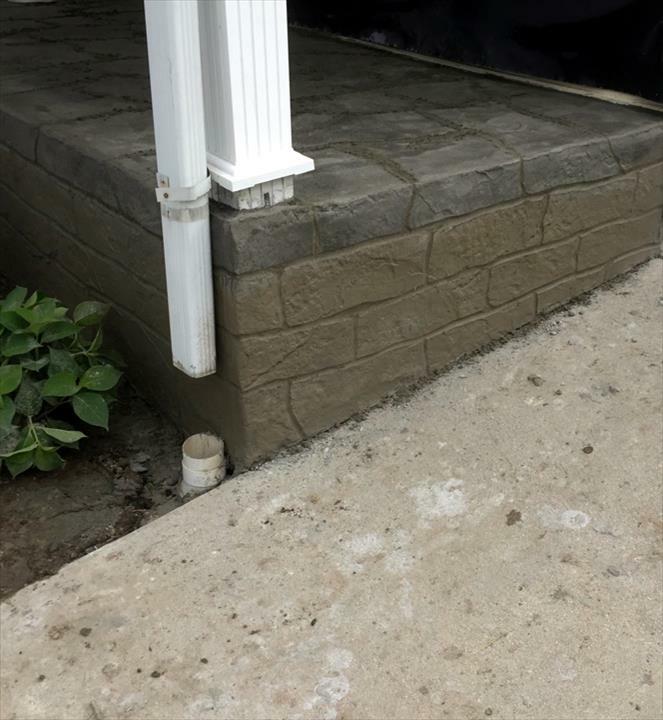 Amberger Concrete, in Oldenburg, IN, is the area's leading concrete specialist serving Franklin, Decatur, Oldenburg and surrounding areas since 2011. 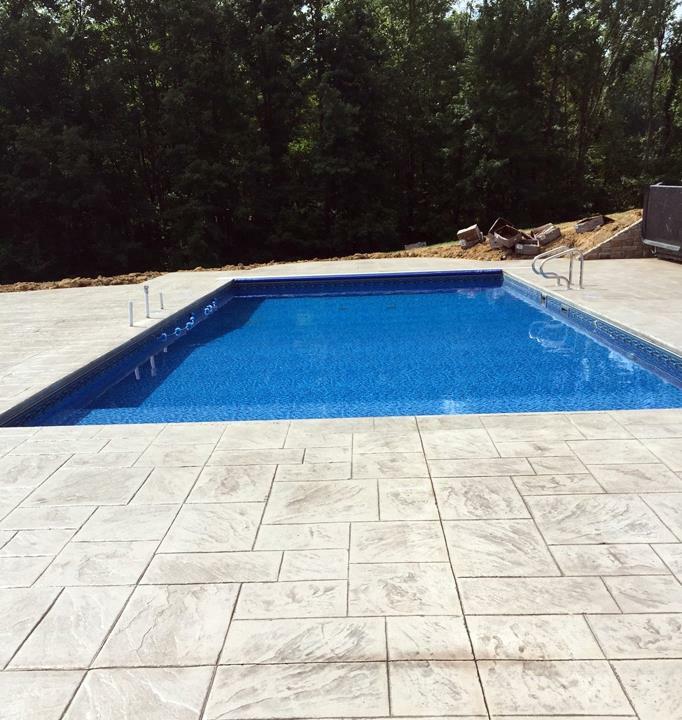 We specialize in stamped concrete, outdoor kitchens, stone work and more. 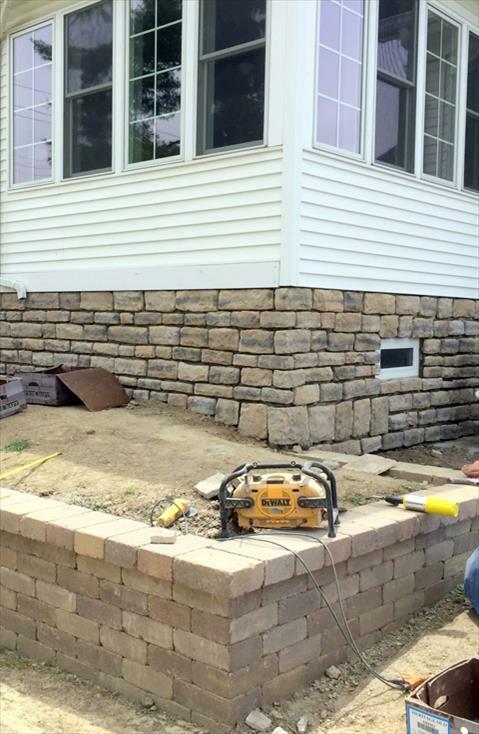 We also offer free estimates! For all your concrete needs, contact Amberger Concrete in Oldenburg.